The Lido Beach is one of the best places to go. In St. Armands Circle you can enjoy great restaurants and local shopping. Really good. Make Orlando vacation different ! 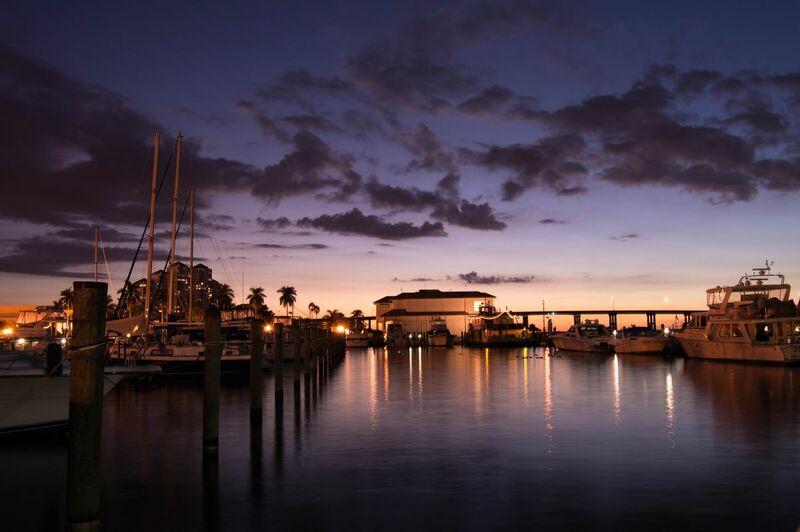 Sarasota is your door to world-class beaches, dining, shopping, and entertainment. And there are about fifty thousand permanent residents of Sarasota, but during the fall and winter that population ballons to almost a half-million people. I think this is the most beautiful city in Florida, and certainly one of the friendliest. White beaches , one of the best in the world . Sarasota is one of the cleanest cities I've ever seen. It's safe to walk any time and there are plenty of cultural attractions. If you bike or golf, this is just about paradise! I'll go back soon to enjoy the lovely warm weather and numerous points of interest. Really beautiful area of Florida. There's a bunch of cute restaurants and shops, and the day we were there, the beach was breath-taking. The water was perfect and crystal clear.